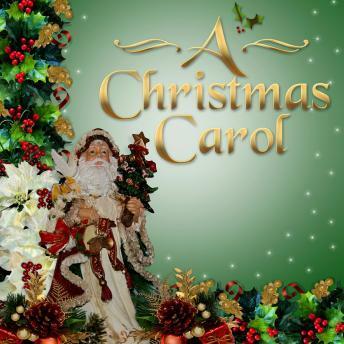 A Christmas Carol is Charles Dickens's classic tale of the redemption of Ebenezer Scrooge. In this all-new full-cast dramatization, we re-live the iconic story where the mean old businessman is visited by the spirits of Christmases past, present and future. With a cast of eleven actors performing the well-known roles of everyone from Jacob Marley to Tiny Tim, this fresh production breathes new life into a much-loved seasonal favourite.